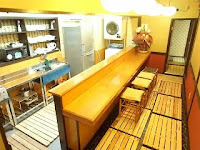 5 minute walk from Kyoto staion ! ! Shared House is open ! ! 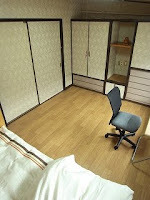 There are 5 private rooms bigger than 6 tatami mats size. Utility bills, gas, water and electricity are included, of course Wifi connectable in your rooms (free of charge)!! The monthly rent is beetween 52,000 yen and 55,000 yen. Semimonthly plan (15 days) is also arrangeble. Please have a look the site for further info.